Incredible stalking... you can probably still hear my heartbeat! It is a beautiful day in Oxfordshire for hunting roebuck and it does not take long until the woodlands are filled with wildlife. 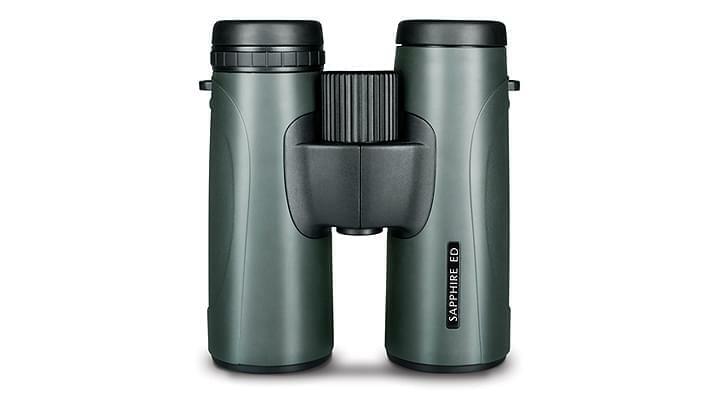 It is an incredible experience to sit back and watch nature come to life as the dawn breaks and to find yourself immersed in their environment. 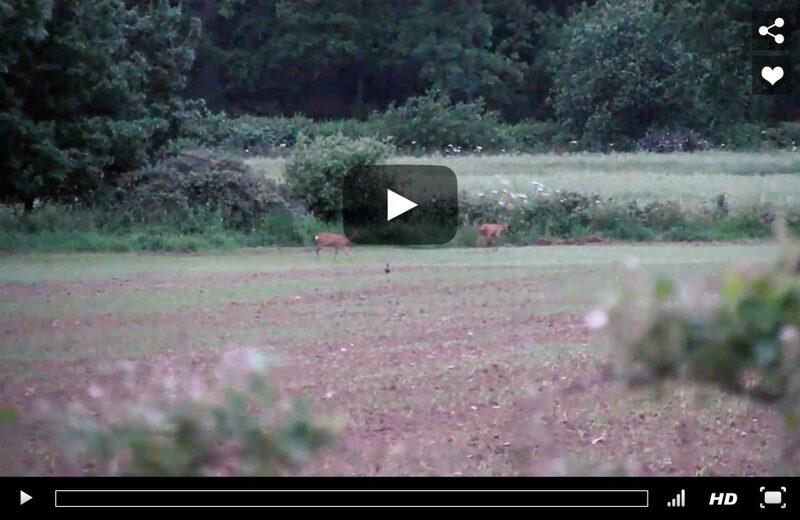 After a quick change in location, Ian and Owen spot two roebuck sparring in a nearby field. 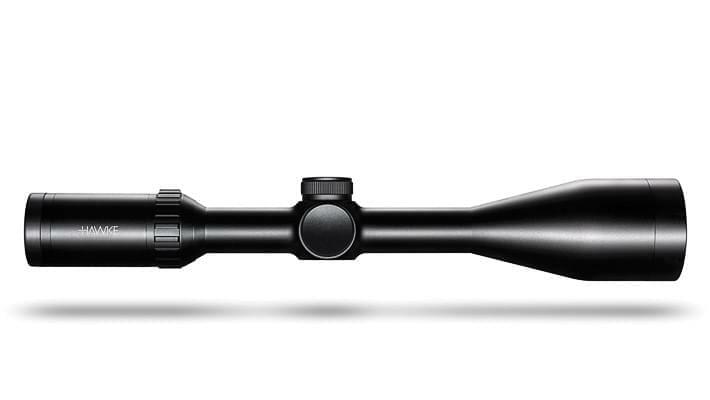 Silence, speed and accuracy are key to get the rifle set to take aim with the Hawke Vantage 4-16×50.